Despite superannuation being critical to the future of many Australians, it is an aspect of our finances that doesn’t always get the attention it deserves. The question of whether to take out life insurance through your super, and the right time to consider doing so, is a decision worth close consideration. Many superannuation funds offer life insurance, typically including death cover, total and permanent disability (TPD) cover and income protection. Insurance through super can prove a convenient option for some as premiums are deducted directly from your account and it can be cheaper than comparable cover held outside of super. Having insurance in your super can act as a safety net for many Australians, offering a level of protection in the instance they or their loved ones need to draw upon it. Super funds nominated by employers are required by law to automatically provide a certain basic level of insurance cover depending on your age. This automatic cover is also known as default insurance cover. Default insurance cover is typically activated by an employer making a contribution to your account for you without a health check being required or information regarding your health and the lifestyle you lead being taken into consideration. Often default insurance cover does not exclude pre-existing conditions, such as a back injury you may have sustained or health conditions you may have been diagnosed with, or these pre-existing conditions will only be excluded for a certain period of time. It is important however to find out what rules apply to the cover your fund has for you to make sure it is something that is appropriate for your needs. In many cases, if the default amount is not adequate for your needs, it is possible to change the level of cover or to apply for tailored cover. As Canstar Research releases its 2018 Superannuation Star Ratings, the team has investigated what difference opting out of default insurance cover could make to your retirement balance. Insurance held through super can represent a significant cost over a lifetime and can reduce a person’s overall retirement benefits. For this reason it can be wise to think about topping up your super over time to help cover the cost of your insurance and protect your nest egg. 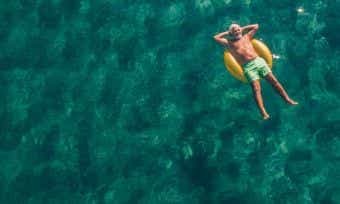 To illustrate why this is a worthwhile consideration, we’ve put together a number of calculations to outline a possible difference to a retirement balance within super, depending on whether or not a person keeps their default insurance. The numbers show a 25-year-old blue-collar non-smoking male starting with a $30,000 superannuation balance and an annual income of $60,000 could retire with up to around $244,000 more at age 67 if he opted out of the default insurance within his super compared with if he kept it. This balance was deduced using the maximum annual default death and TPD insurance premiums charged by those considered in the 2018 Star Ratings. Before any decision is made, it is important to closely consider your circumstances. 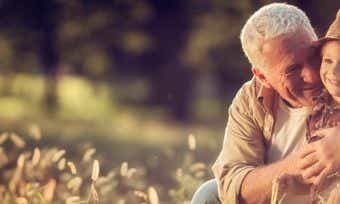 Although having life insurance when you are footloose and fancy free isn’t always necessary, finding yourself underinsured later in life when you have significant financial commitments can be a serious concern. Also, if you are looking to obtain cover later in life you may find the default level of cover offered by funds is not adequate and you may need to apply for additional cover, which may be more expensive and more difficult to obtain if you have any injuries or health issues arise between now and then. 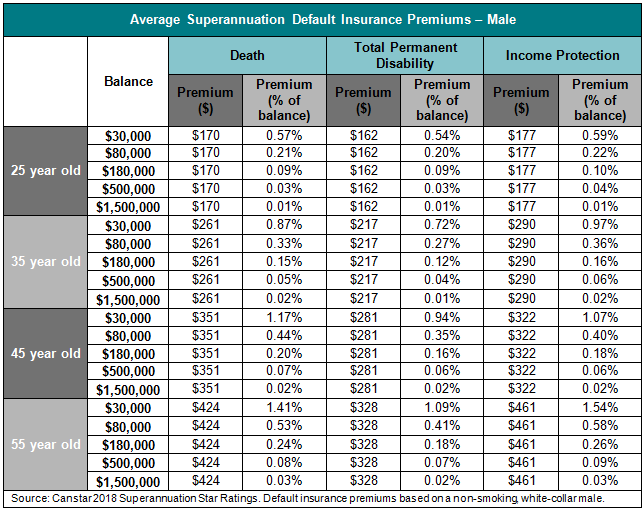 Now, if we were to take a more modest approach regarding the cost of insurance and to assume the average default insurance premiums were charged each year, the same person could see a difference of up to around $76,000 in their super balance (see table below). It’s important to consider your circumstances and look into the inclusions and exclusions of your policy before you make any final decisions about the default insurance you may have available through your super. Canstar’s Group Manager of Research and Ratings Mitch Watson said it was important to know what insurance you were paying for in your superannuation and to figure out if it would be enough in the event of needing to make a claim. “We all have different situations with consideration to our life stage and finances, and default insurance cover may not always be adequate for our insurance needs,” Mr Watson said. “Default insurance is not a set and forget insurance – it should be reviewed routinely to make sure it continues to offer good value cover. “This is particularly important as the level of cover may decrease over time and potentially expose people to being underinsured. When considering taking out life insurance within your super, your stage of life should be closely considered. Some people choose to reduce their life insurance later in life to reflect their new circumstances after their kids have left home and they’ve paid off their mortgage. Others, such as a 25-year-old with no dependents or mortgage, may feel he or she has little need for life insurance and may choose to opt out of default cover for this stage of life. Focussing on default insurance, if our profiled white-collar non-smoking male opted out of insurance at age 21 and wasn’t paying for life insurance until say age 34 when he had a mortgage and family, and at this age he switched to a new fund where he could take up default death and TPD insurance, this could mean an extra $25,000 in his retirement nest egg. It should be noted that cancelling your default cover will of course mean no claim can be made for any otherwise insured event happening following the cancellation. Opting out of your default insurance will also mean you cannot opt back in with your current super fund (except for younger members with AustralianSuper, as discussed below). You will instead need to apply for tailored insurance, which may or may not be accepted by the super fund or could be accepted with exclusions or loadings for health or lifestyle factors. 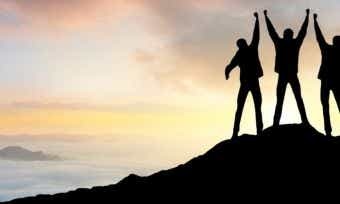 If you specifically want default insurance, you would be required to switch super providers. It is important to remember there are many other factors to consider when choosing a super fund in addition to the insurances on offer, such as past performance (refer to disclaimer), and the education and advice on offer. We are seeing super funds start to accommodate the changing insurance needs of Australians through their various life stages, with some providers tailoring premiums and coverage according to the age of members. Australia’s largest superannuation fund, AustralianSuper recently introduced opt-in insurance for younger members. “This is a shift we expect to see continue, and one we’d welcome to encourage Australians to more actively engage with their super throughout their working life to ensure they have cover tailored to their needs and circumstances,” said Mitch. If you’re unsure of whether you are paying for a default life insurance policy through your super fund, check your super statement or ask your fund directly to understand what you may be covered for. 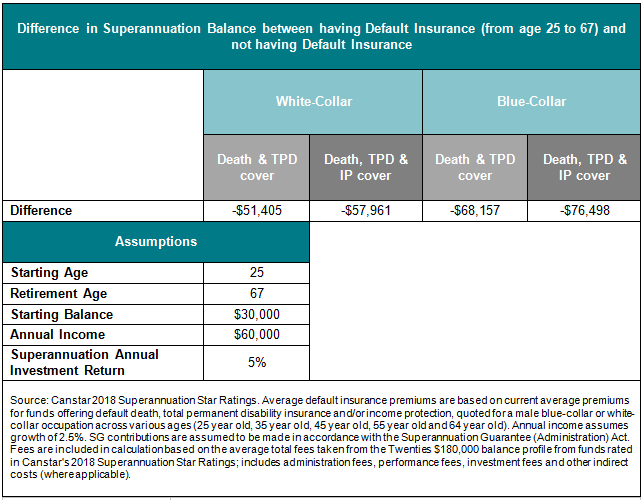 To give you an insight into the likelihood of you already having default insurance through your super, out of the 63 superannuation accounts rated in Canstar’s 2018 Superannuation Star Ratings (for a 25-year-old), 35 funds offer default death cover, 33 offer default TPD and only 11 offer default income protection.